Opera encloses the true flavor of almonds, skillfully balancing sweet and bitter. a pleasant alternative to a classic amaretto. 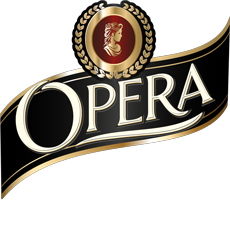 Drink Opera cold to experience its most authentic character. strain through a strainer, and serve in a long stem cocktail glass. Excellent also mixed with other ingredients for preparing both traditional and modern cocktails. Opera reveals its unexpected soul when it enters the kitchen and becomes the secret ingredient for tasty gourmet preparations. Let yourself be taken away by this symphony of flavors, welcome to the world of Opera White Amaretto! 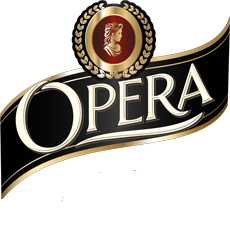 Opera is the only white amaretto of its kind. The careful selection of the best almonds gives incomparable taste and perfume, which melt together in a pleasant harmony of sensations to be enjoyed on any occasion.